Nice thing #42 about working at a college? 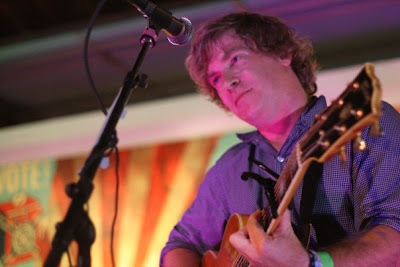 Matthew Caws from Nada Surf comes to chill in the building next door in a few weeks. The eclectic Boulder radio show eTown is doing a taping on December 10th in my humble hamlet with Caws and Denver’s Flobots (an odd pairing, but that’s what keeps the show interesting). I helped interview Caws back in February, and that cemented my fandom of the “magical realism” in his literate, pop-heaven tunes. Caws will be playing an acoustic set, drawing from songs throughout the sixteen-year career of Nada Surf. It should be lovely. The band just released a retrospective of all five of their studio albums on vinyl. The limited 1,000 copy pressing includes their very first 7″ single and download codes for all their albums, plus a collection of rare and out-of-print bonus tracks and b-sides. 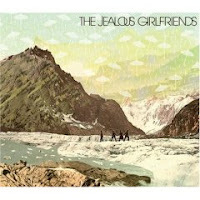 Tagged with etown, jealous girlfriends, matthew caws, nada surf, the flobots. 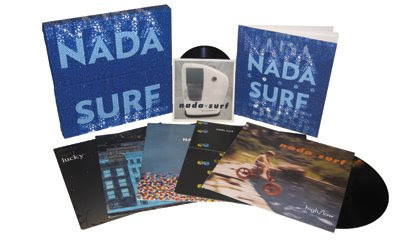 no way Nada Surf has been on the scene for 16 years! I would’ve never guessed. Great you’ll get to see Matthew in a couple of days, please write a review for us!